How can Acupuncture help your vocal chords? Are you a singer, speaker or suffer from throat problems? Then it may surprise you to know that acupuncture could help you. The throat can be subject to a number of infections and disorders such as irritation, vocal chord polyps and nodules as well as hoarseness or even cancer. There are certain acupuncture points that can be affected when some of these problems arise to help mitigate the symptoms that arise. Some of the points at the back of the neck and some that pass through the throat on their channels or meridians have been shown to be particularly useful in helping patients regain their voice. For example some local points such as ST9 and LI18 can be used however other points such as LU9 or even ST36 can not only help promote circulation through the throat area but can also help the qi move around the body thus stopping any stagnation happening thus preventing the disorders in the first place. By moving qi around the throat area may help keep your voice strong and reduce any irritation or disorder. In addition to acupuncture, licorice and rhubarb have been found to be beneficial for the the throat, as well as green tea. There are also a wide range of Chinese herbs that can help with throat disorders. If you suffer from a throat disorder or just want help with keeping your voice strong and healthy then maybe acupuncture can help? If you are interested you may find the attached study quite pertinent. Is Acupuncture better than paracetamol for headaches? A report today by NICE, the National Institute for Clinical Excellence suggests that people in the UK could be having completely preventable severe headaches by taking too many painkillers. The guidance for the ‘Diagnosis and management of headaches in young people and adults‘ suggest that acupuncture could well be an alternative to simply taking more pain killers. The guidance suggests a course of up to 10 sessions of acupuncture over a period of 5-8 weeks for the prophylactic treatment of chronic tension-type headaches. 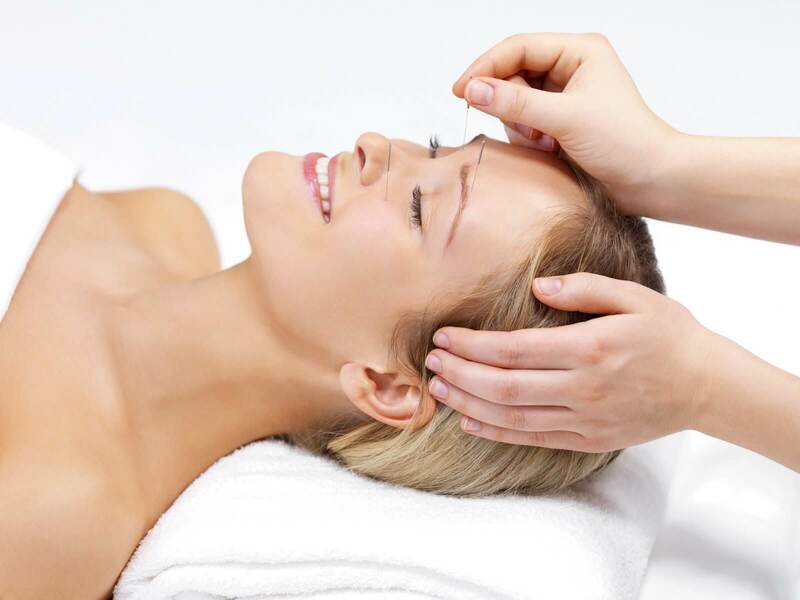 Acupuncture has consistently been proven to be an effective solution for people suffering from long term chronic headaches and is a suitable alternative treatment recommended by NICE, which is part of the NHS. If you are suffering from long term persistent headaches then why not make an appointment to try acupuncture? Call us today on 0800 051 76 88 and ask for a free consultation. My 5 year old son contracted Molluscum Contagiosum and spent over a year suffering with sores and scabs. Whilst these were very unsightly he was also unable to go swimming or play sport. I came to see Emma as she had successfully treated my brother for a shoulder problem and I was confident that she would be able to help. Rather than use needles Emma administered acupressure in certain areas of my son’s body and after the second treatment I started to notice that the rash was starting to clear across the top of the my son’s body and the spots were not as angry looking. After the third treatment four weeks later, all of the spots had gone bar one. Hi Everyone, In the month of September Acupuncture That Works will be offering 20% off ALL treatments.